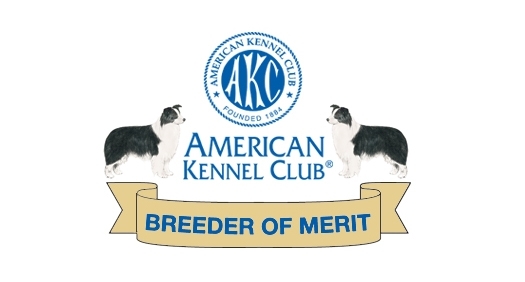 Bosier's Border Collies promotes the Border Collie as a companion dog for Conformation, Agility, Herding, Obedience, Flyball and Family pet. 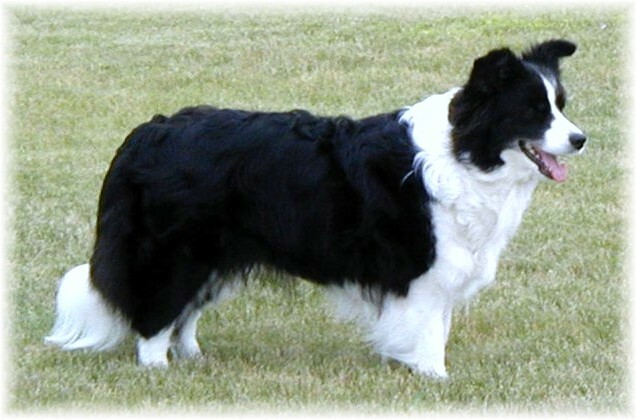 Bosier's Border Collies came to be in 1997 when we purchased our first Border Collie. She was a seven week old black and white puppy we named "Bosier's Bibs"..
At the time, we had a small Pygmy goat herd and we thought Bibs could help us manage it. We quickly discovered Bibs was lots more fun than the goat herd. So we added another Border Collie and then another...and sold the goat herd! Since then, we've added a couple more Borders, and become increasingly involved with dog events. There is a big wide World of "Dog Activities" out there, and we try to partake in as many as time allows. We have learned much from the wonderful friends we have made; and, we have a long way to go. We invite you to meet our "four legged family".